Our notable locksmith company is here to give clients protection against security threats. We provide a complete line of residential locksmith services to cater to all your lock and key concerns. Each member of our personnel at “Locksmith Spring” is a true expert of locks and keys. Although this is a good enough reason for you to trust our company, we can assure you that we have plenty of qualities. Our team is truly professional. We don't make any compromises when it comes to our infrastructures or the people we choose to work with. Everyone at our company is committed and eager to learn more. This is of the essence in our business. Being lock repair specialists means that we have plenty of responsibilities. 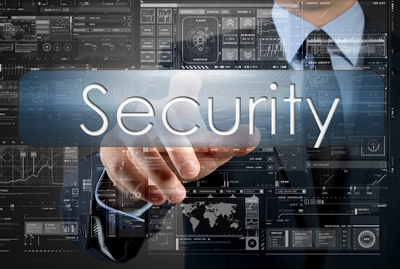 We are trusted by our customers to take care of security problems and hold their fates in our hands. When we fix damaged locks or install new ones, we make sure the job is done properly and accurately. Professionals who fail to do so or show the expected attention, take risks with customers' security. Our professionals are truly committed. We will never betray your trust. We don't only know how to install, rekey and repair all security door locks and systems, but we also show zeal and concentration in order to ensure the job is done perfectly. *Our technicians are familiar with any lock by any brand. On top of that, we make improvements as far as our skills are concerned. Since new locks and security systems come out, we get updated with everything new in Texas and continue training. Consequently, we can offer efficient service whether you have simple or complex systems, mechanical or digital locking systems. 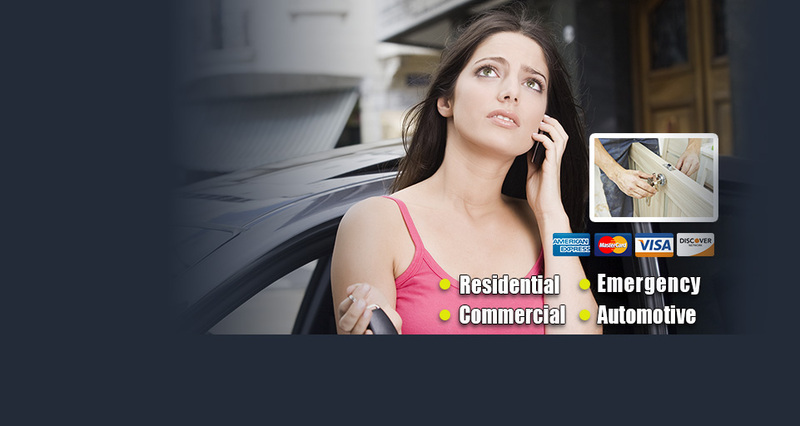 * We emergency locksmiths, work 24/7 and are mobile. Since we are mobile, we are closer to all locations in the city and, thus, able to be of assistance faster. We work night and day in order to ensure that the lost house keys will be replaced fast, the ruined lock will be fixed immediately and the problem with the security car system will be taken care of right away. * Investing in our infrastructures is one of our priorities. As professionals with great experience in this domain, we understand that each locking system needs special handling. We have to follow the requirements of the most current locks and fix them with the right equipment. Rest assured that we invest in new equipment and each truck of our business contains the perfect machinery for lock and key needs. 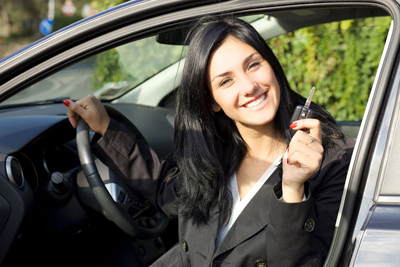 Some car security systems, for example, must be fixed through computers and we have the resources to do the job right thanks to our equipment and expert knowledge. Our company invests in you before you even trust us for services. We invest in you by always being ready to assist you and by having the right resources and power to offer 24 hour emergency locksmith service. With expertise like ours and impeccable foundations, which are improved according to the demands of clients and of the market, our company is the best choice for all services. 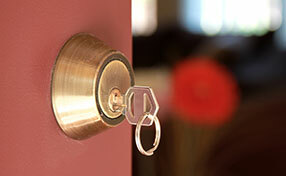 We are the leading company in Texas who are passionate about providing superb locksmith services. Our customers in zip code 77379 can attest to the elite quality of services offered. That’s the kind of first-rate service that we want you to experience. Our company services in Spring from Lane Leo on Vimeo.